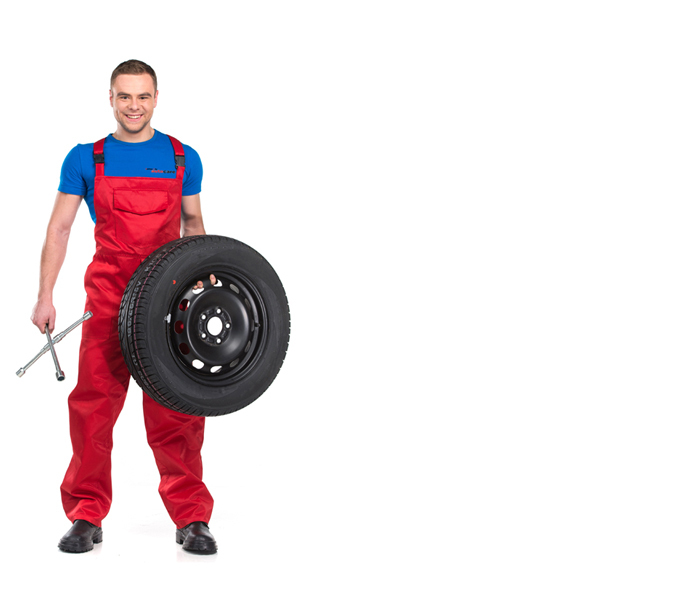 Sydney City Auto Care provides Log Book Servicing, so that you have the benefit of competitive rates while preserving your new car’s original manufacturer warranty. We have access to the latest safety and diagnostic information for every make and model, which means every log book service is specific to that cars manufacturers standards. Making sure cars are roadworthy is an important part of the registration process. It's also about protecting people. Every vehicle must be registered to be covered by compulsory third party insurance (CTP). This insurance makes sure that everyone is covered for personal injury if someone is hurt in a crash. We offer both BLUE SLIP and PINK SLIP INSPECTIONS.